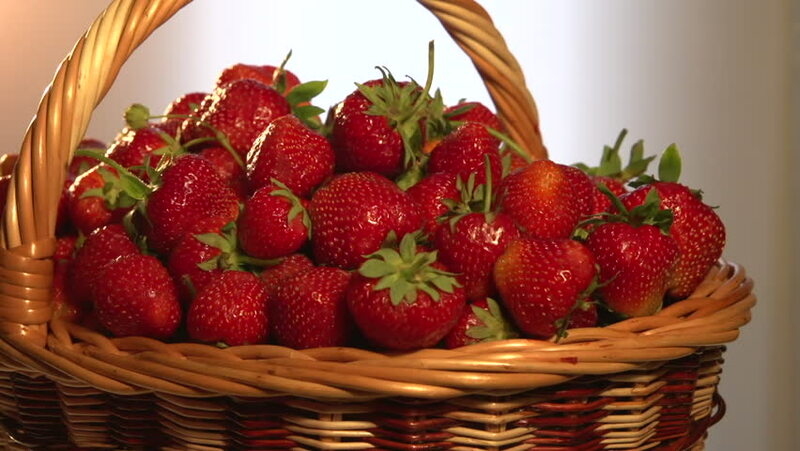 4k00:23Basket with fresh strawberries. Close up. Rotating. hd00:11A bunch of strawberry on the table. hd00:17A bunch of strawberry on the table.